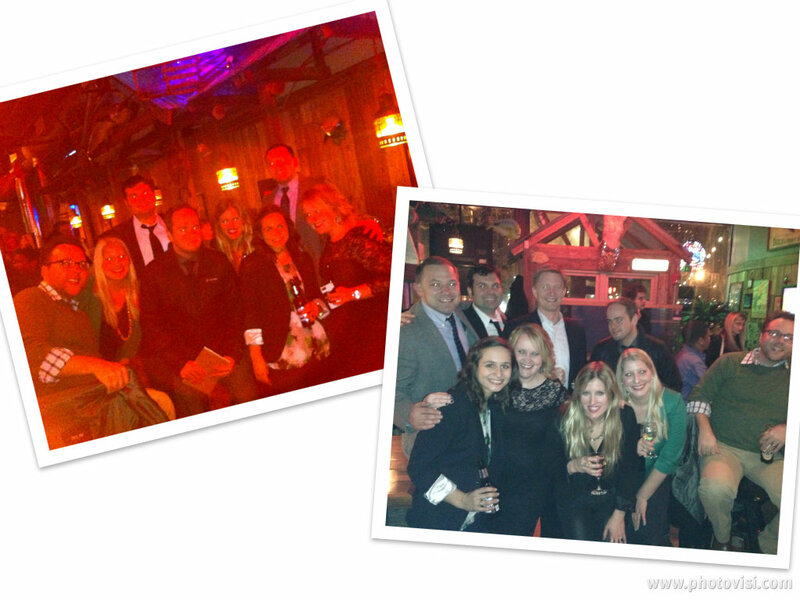 After months of planning, this year’s 2012-2013 American Advertising Federation ADDY Awards finally came together on Thursday. I loved working on this event and was so happy to see it all come together throughout the day. 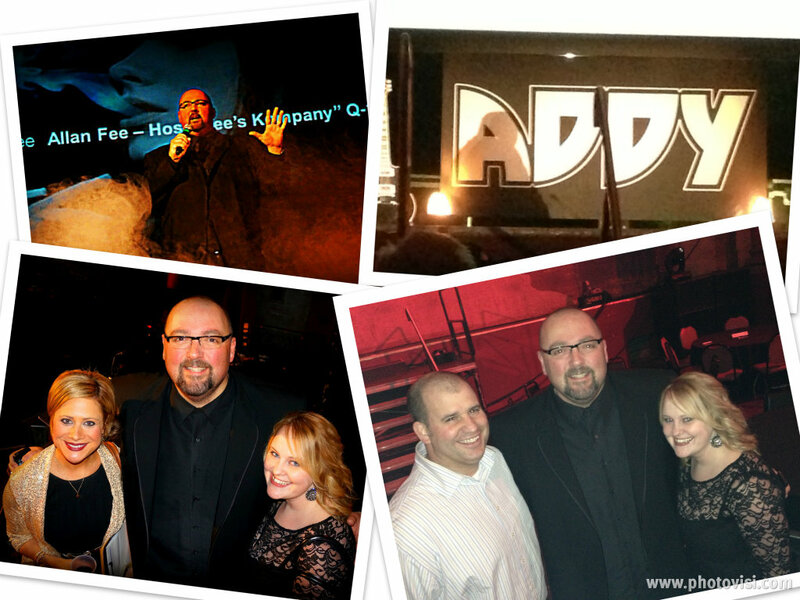 The ADDY Awards are essentially the Advertising Community’s version of the Oscars. Awards are handed out in a wide variety of categories, showing off some of the very best talent our city has. That’s right, just like New York and Chicago, some amazing advertising is created right here in Cleveland. Big thanks to: Fahrenheit, Driftwood Restaurants and Catering (Hodge’s), The Greenhouse Tavern, Good 2 Go Cafe, Light Bistro and AMP 150 for providing food (and plenty of laughs). Speaking of laughs, Allan Fee from Fee’s Kompany on Q104 provided plenty as our emcee for the night. (Plus he kept the show to an hour and fifteen minutes so he gets bonus points for that right off the bat.) He made sure to highlight the open bar and that we were all essentially just a bunch of liquored up ad execs and creatives (just like Mad Men). 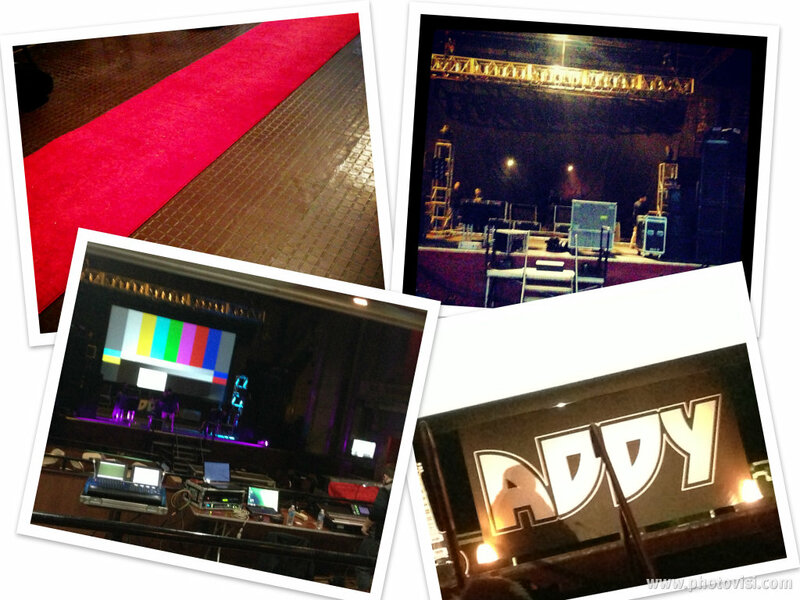 A night of ADDY wins, Sean and Lisa working the red carpet, awesome committee members and an awesome crowd = a fantastic night! 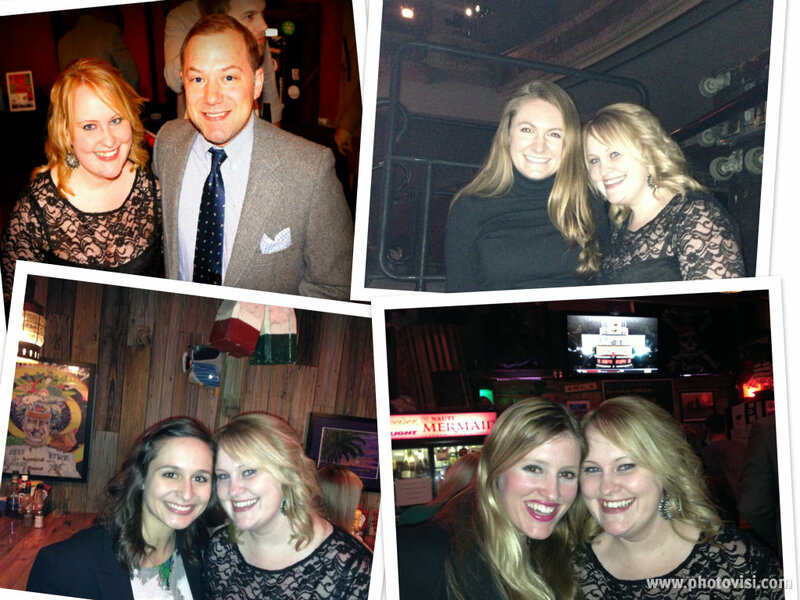 Not only was it a great night to see so many marketing and advertising professionals that I’ve had the chance to get to know through AAFCLE, but it was also a great night to hang out with some very supportive co-workers. Not only did they help out throughout the day/night and kept me laughing, they also provided more than enough beers. And finally a huge shout-out to Anthony and Bob for being killer co-chairs. The months of planning were totally worth it and so much fun – with lots of laughs in committee meetings, hilarious emails and non-stop brainstorming to make this year’s ADDYs fun for everyone. 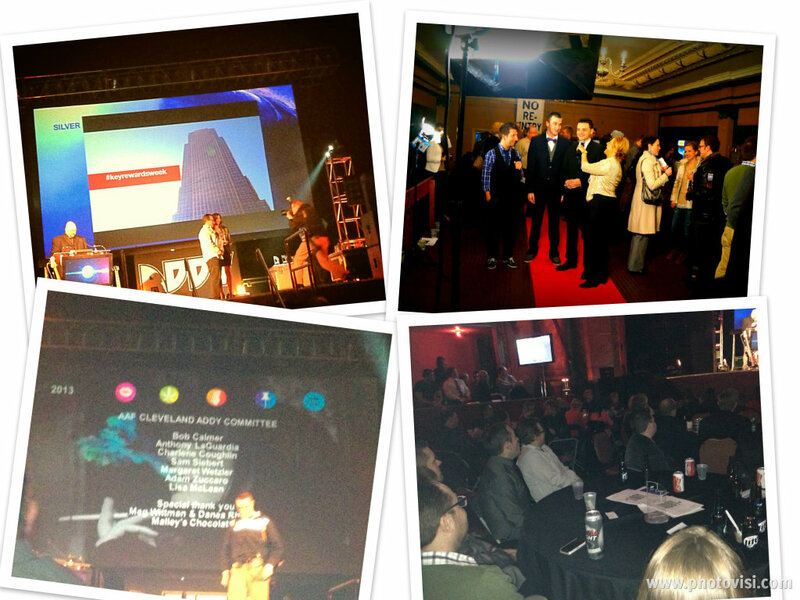 Note: I’m an Associate Board Member for AAFCLE and this was my first (and hopefully not last) year as the ADDY Co-Chair. 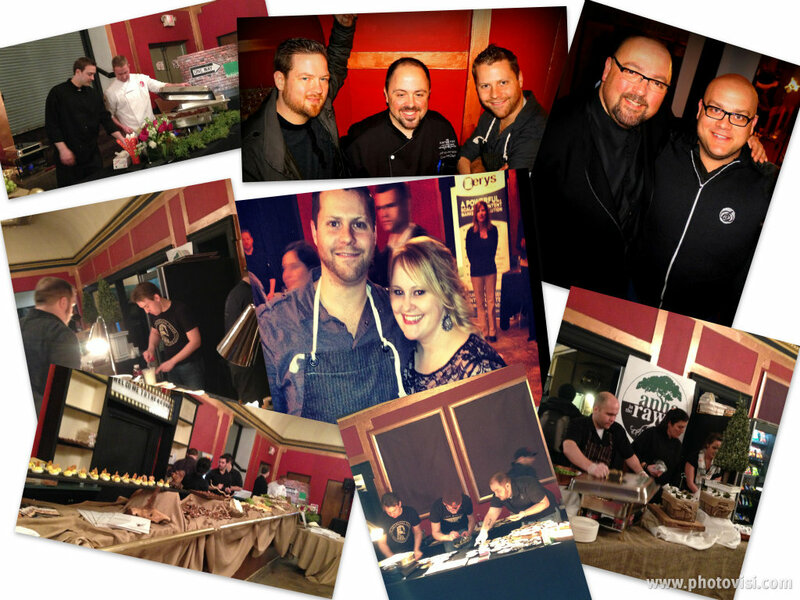 For all of you marketing, advertising, PR Pros or Foodies – keep your eyes open for the next event I’m working on for AAFCLE in April….it may include some of those very chefs pictured above. This entry was posted in Uncategorized and tagged AAFCLE, Advertising Life, Allan Fee, CLE Events, Friendship, Inspire, Laughter, Overheard in the Workplace, Public Relations, The CLE. Bookmark the permalink.